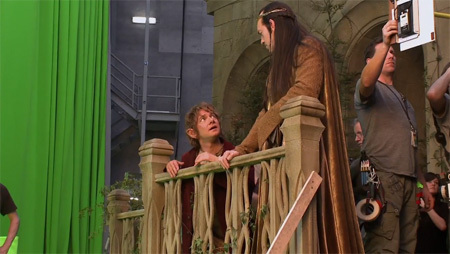 Still really loving these video production blogs from the sets of the first Hobbit film. Here’s number 5 of the lot, enjoy. Everything looking spot on to me production design wise so far. 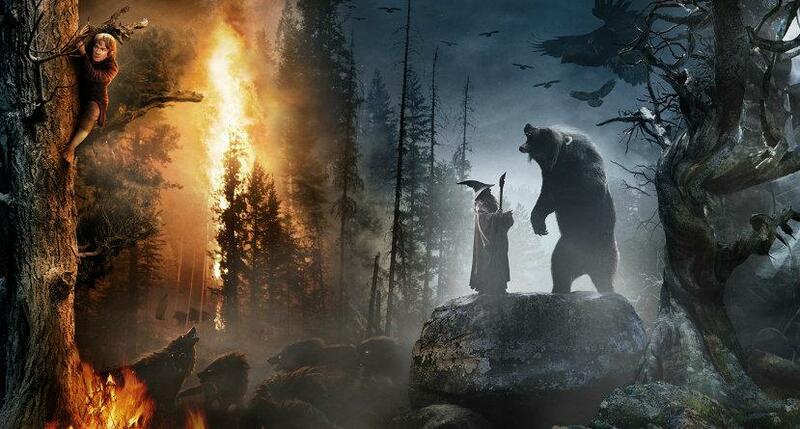 Can’t wait for this in IMAX late this year, should be great. 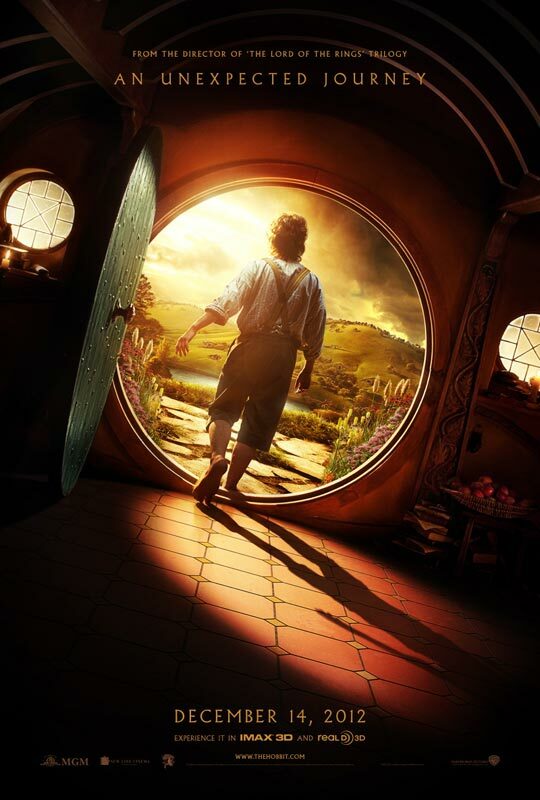 I’m really looking forward to seeing Peter Jackson back in the directors seat for The two part Hobbit/Ring cross over films. They have been in production for a few months now and the financing is solid and projects are absolutely going to get finished. The film was in limbo for more than a year and ultimately meant the first director, Guillermo del Torro, leaving the project after quite a few key creature characters were already designed. 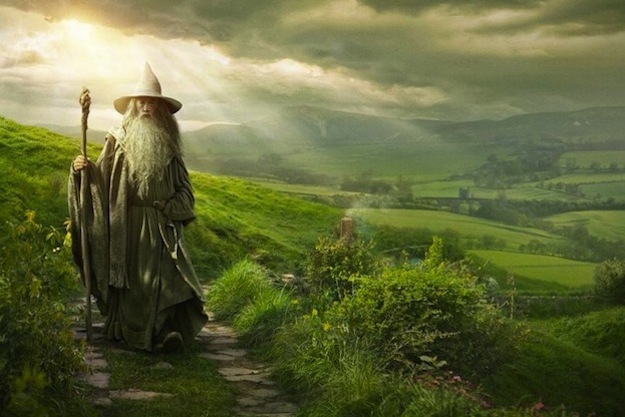 The huge delay meant that Peter Jackson was able to finish his other commitments and jump aboard from executive producer to director taking over where del Torro left off, back submerged in the world of Tolkien once more. Everything from the set so far look stellar. All the returning cast looking as they should. Can’t wait for December 2012 when I get to see more of my childhood stories come to life almost exactly how I imagined it would look. Jackson did it for me with The Lord Of the Rings, excluding the ending of Return of the King, but all and all I really dug what he gave us, hobbit love and all. 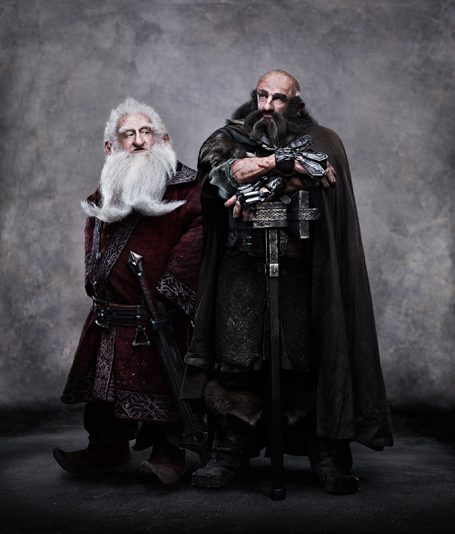 All the picture below are of the 13 dwarves in costume and shoots of key cast famillar to those who saw the Rings films I’m sure. 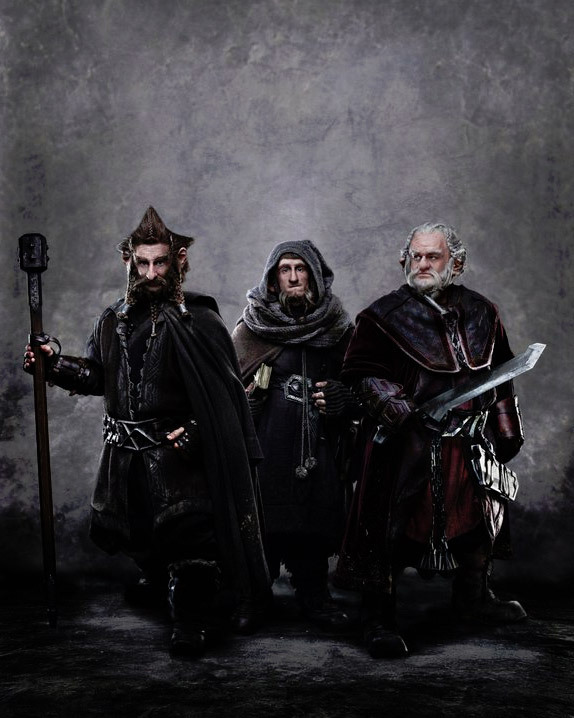 The first photo of Jed Brophy as Nori, Adam Brown as Ori and Mark Hadlow as Dori, the three of the dwarves who’ll go questing with Bilbo Baggins in The Hobbit. 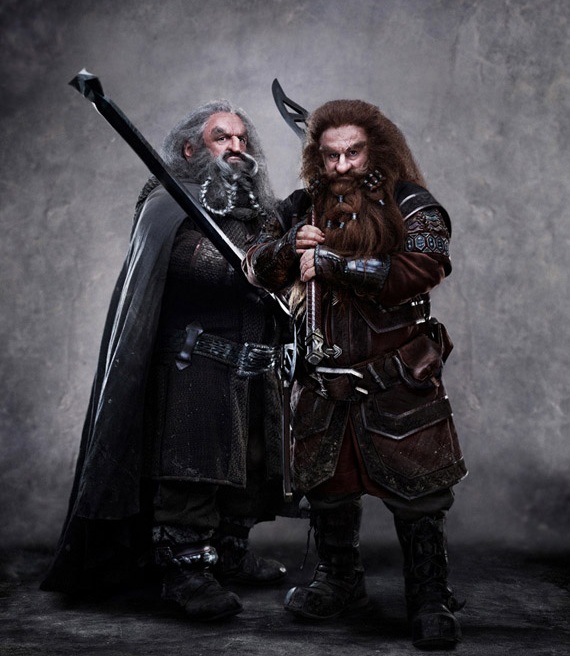 Dwarf Lords in their own right, Balin and Dwalin are close relatives of Thorin. Beyond this, these brothers are two of his most loyal and trusted friends. 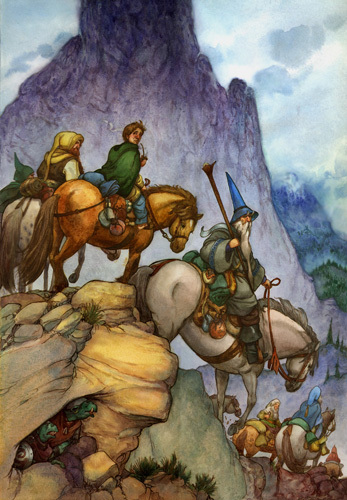 An old warrior, Balin has lived through hard times and fought many battles, yet he harbors doubts about the wisdom of the Quest to retake the Lonely Mountain. 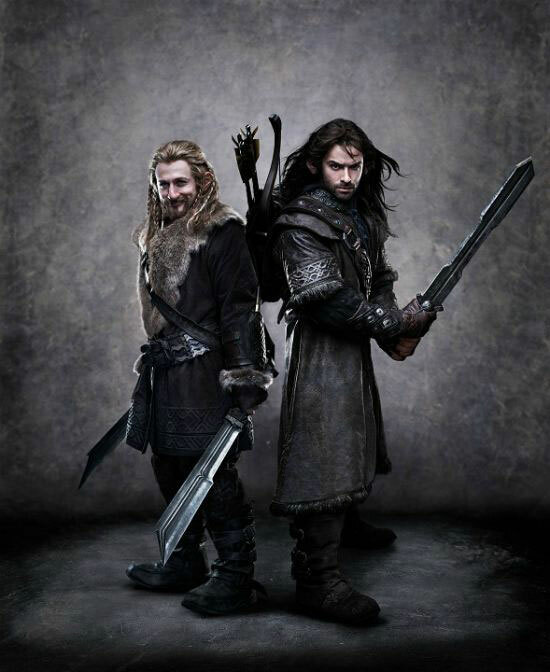 Fili is played by New Zealand native Dean O’Gorman, and Irish actor Aidan Turner plays Kili. 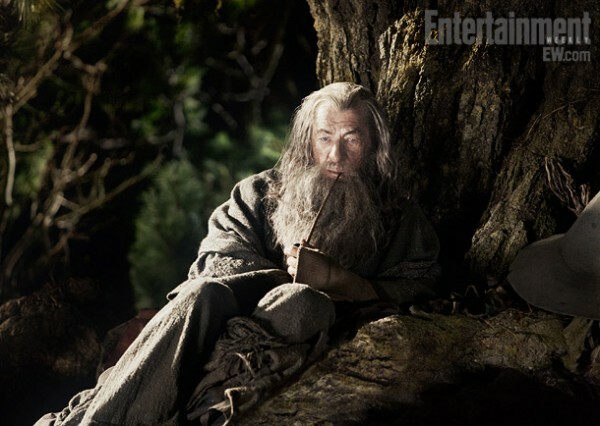 In Hobbit lore, their characters are the youngest dwarves born into the Durin royal line. They’re the nephews of Thorin Oakenshield, and even though they’re inexperienced at life, they know their way around a sword. 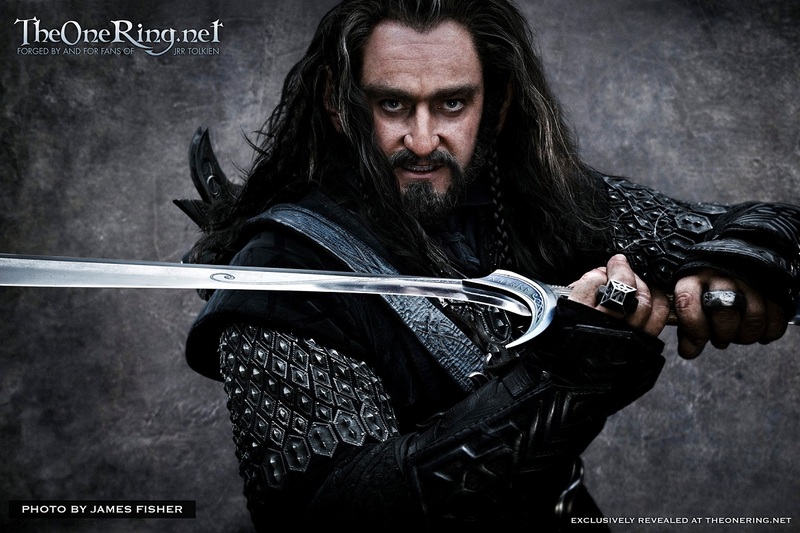 TheOneRing.Net has the exclusive first look at Richard Armitage as Thorin Oakenshield, complete with Orcristi. 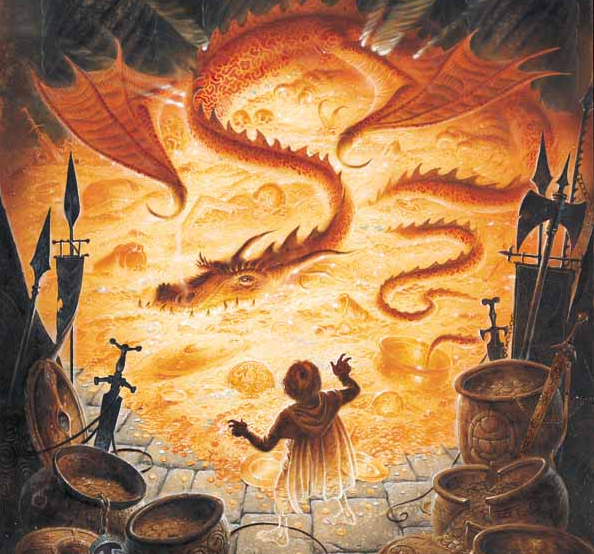 In the book he’s a mighty warrior and noble, but also a bit vain and stubborn. Really loved watching those. I like to see behind the scenes on these mega pictures and watch all the work and energy going into them. It never gets old to me. 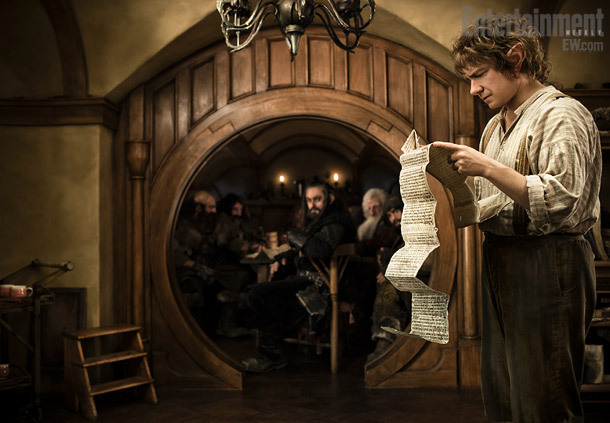 I was reading an interesting article today over at Ain’t It Cool News about Neil Blomkamp possibly directing the Hobbit. I know many of my friends in Vancouver are friends with Neil and His DP Trent. I had the opportunity to work on a few music videos in Vancouver here with them and found the experience as enjoyable as production can be really. They are both good people. I really loved District 9 and think Neil would be a great choice for the job.